It's really a shame that there's only one day a year when fireworks are commonplace. They are the very definition of a public good, a beautiful thing that's all-inclusive and non-competitive. Anyone with a set of eyes and ears (dogs notwithstanding) can enjoy a spectacular show without tickets or cost, though sometimes fireworks do cost people those very things. As we get ready to honor our nation's beginning by shooting fiery birthday candles through our nation's spacious skies, here're 13 things you didn't know about fireworks. Made in China. Some things in America never change. Is your state one of the fun ones? It took 10 months of planning, consumed 500,000 fireworks, and covered a distance of 58 miles. It lasted six minutes. It probably stems from an uncalibrated fear of bombs, which is reasonable. And after your fourth artillery shell launch, maybe pyrotechnophobia is pretty reasonable. Which seems odd, because they can't legally buy booze yet. Yes, that John Smith: Pocahontas’s a$$hole boyfriend. Remember the Katy Perry fiasco? Devastating. But if you've got the matches, you’re golden. I know, that surprised us too. For instance, lithium salts make red, sodium salts make yellow, and copper salts make blue. 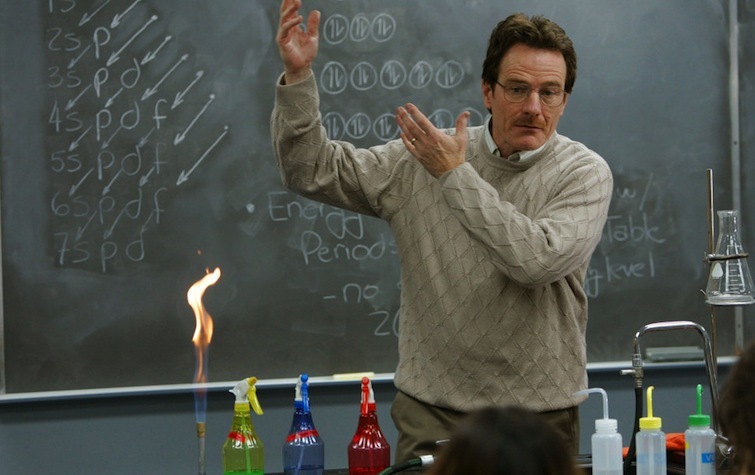 Maybe consult this guy if you want more chemistry lessons. The wedding was probably nice, but the couple were famously bad parents who spoiled their son Henry. The law just snagged 18 tons in a California warehouse. They've done bigger though, seizing 25 tons earlier this year. Definitely a buzzkill, but so is losing your house to a Southern California fire. Ethan Wolff-Mann is an editor at Supercompressor. He does not officially use fireworks. Follow him on Twitter @ewolffmann.